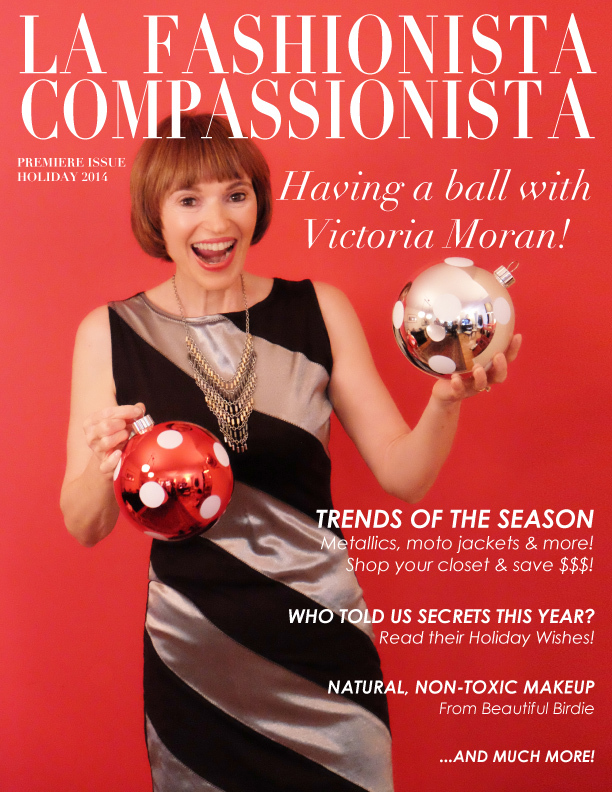 LA Fashionista Compassionista Launches Today! 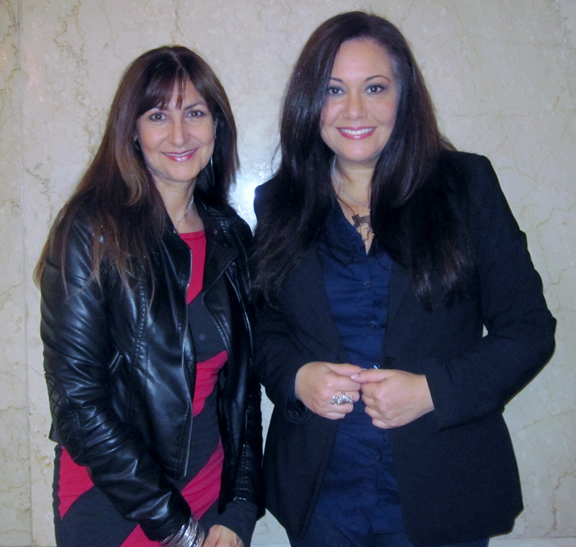 Designer Lois Eastlund and Certified Image Consultant/Stylist Adrienne Borgersen are set to launch their online magazine, “LA Fashionista Compassionista” on November 3, 2014. The talented duo were inspired by their love of animals and commitment to cruelty free ethics. They are frustrated that all of their favorite fashion magazines promote leather, fur, wool, feathers and other products that are disgracefully tested on animals. The premier issue will be a full color, online experience to cover all of your holiday fashion needs…and maybe a few wants! 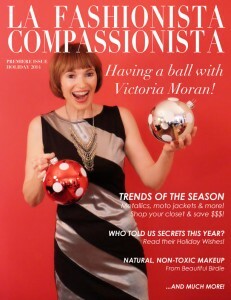 Author, speaker, Vegan Lifestyle Coach, and director of Main Street Vegan Academy, Victoria Moran is the featured cover story. Her interview promises to tell stories of a life long style journey that’s relatable and inspirational.